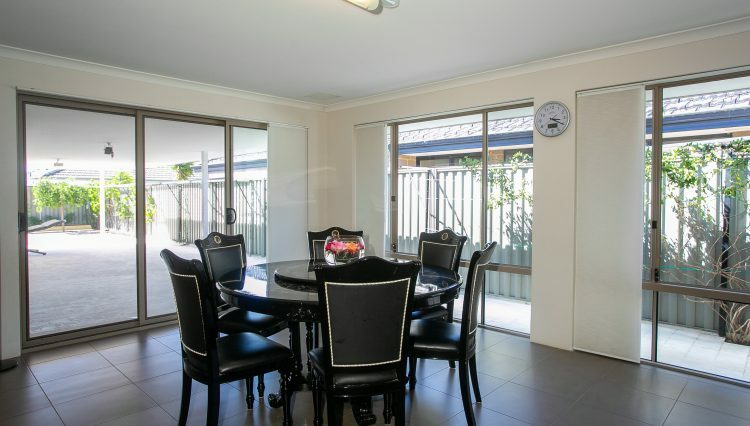 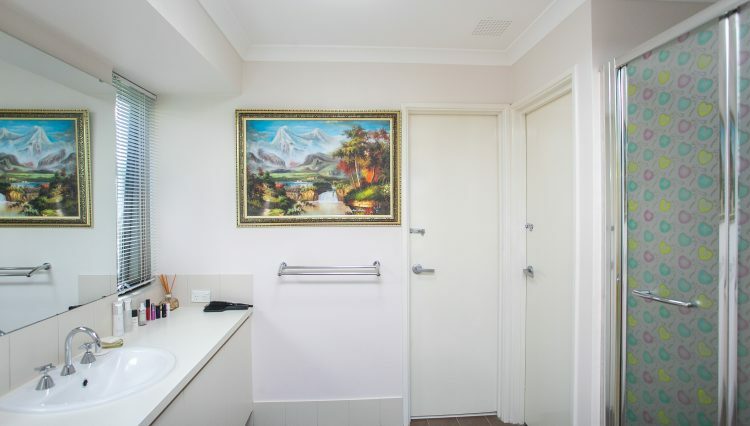 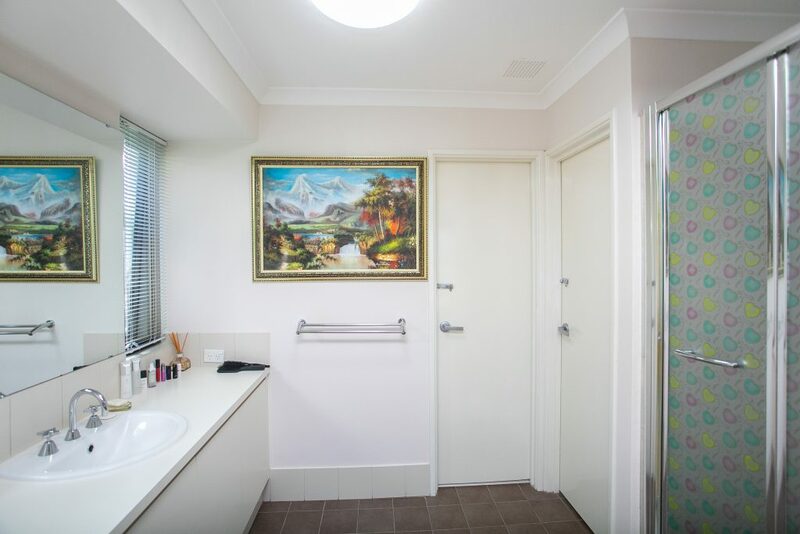 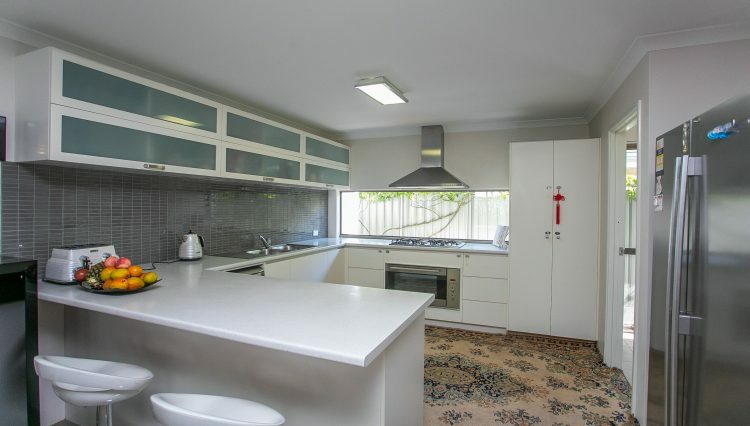 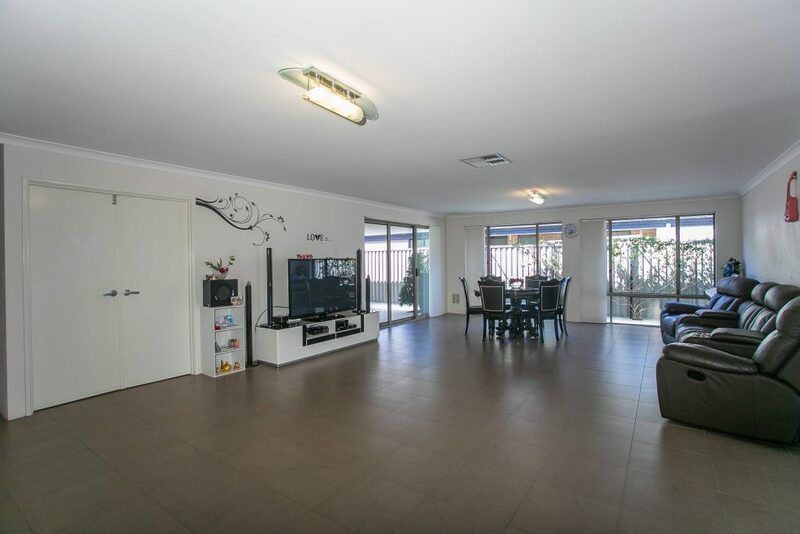 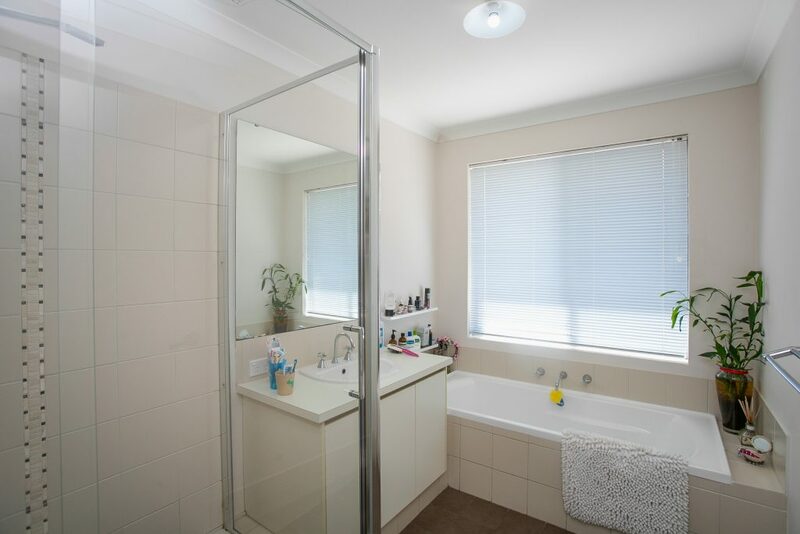 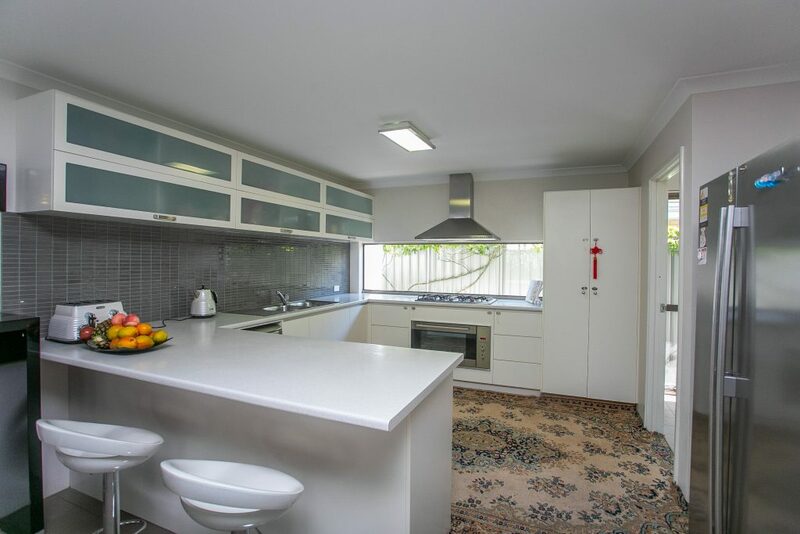 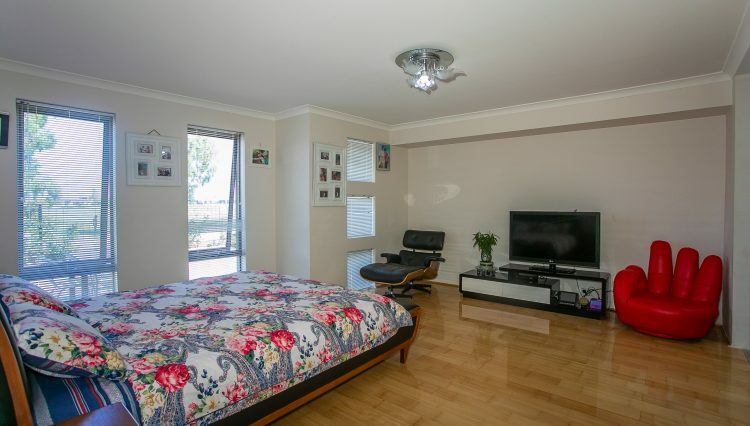 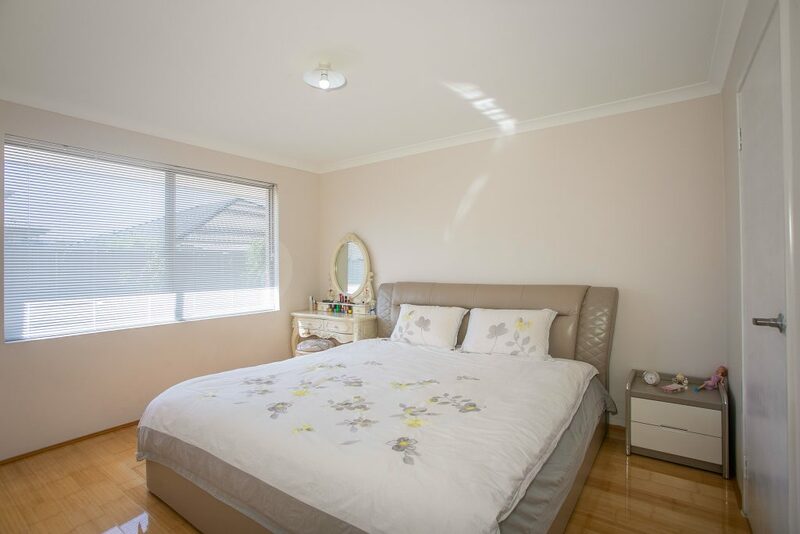 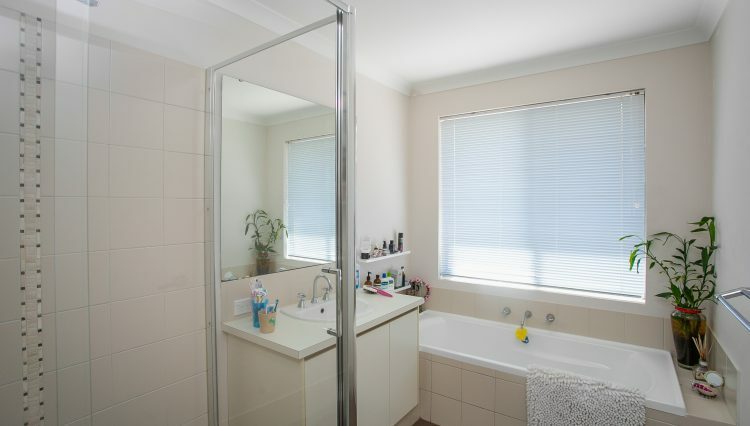 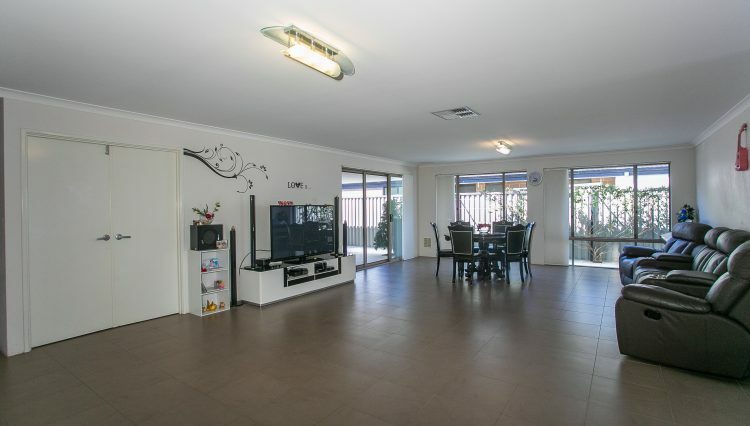 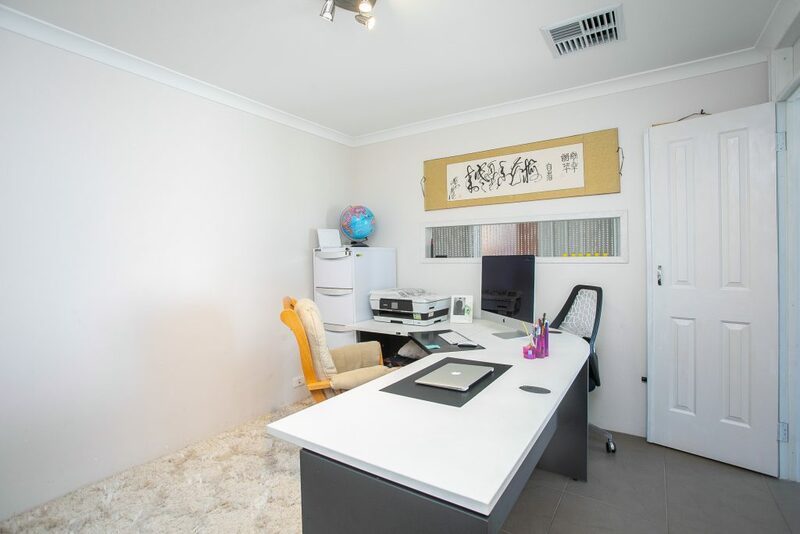 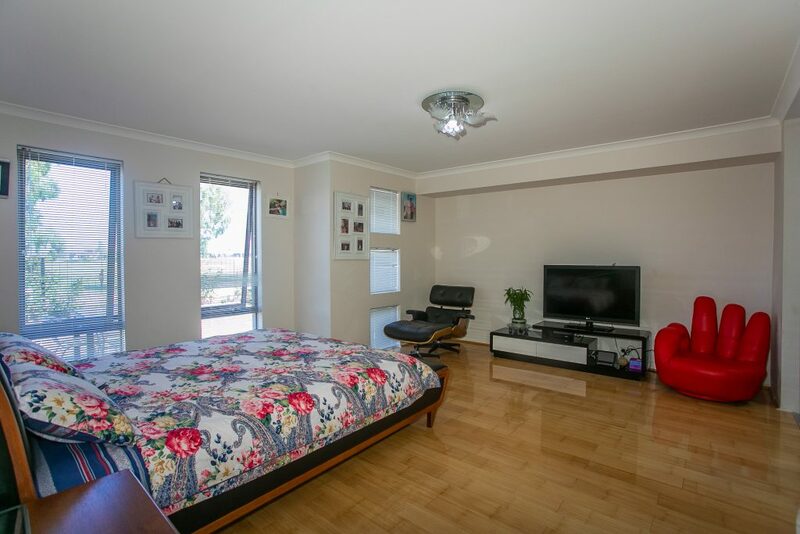 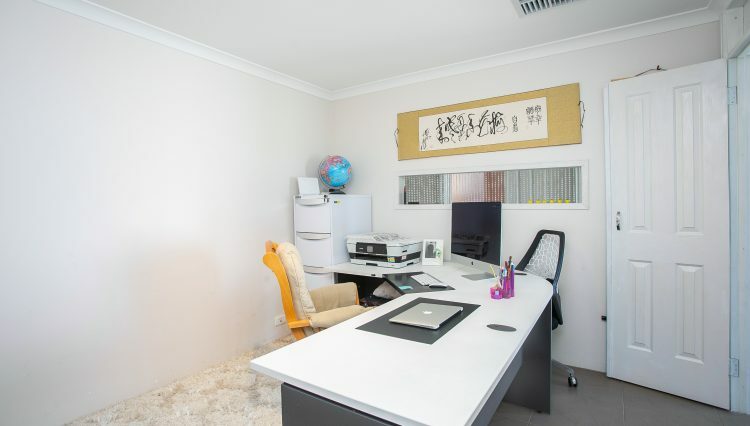 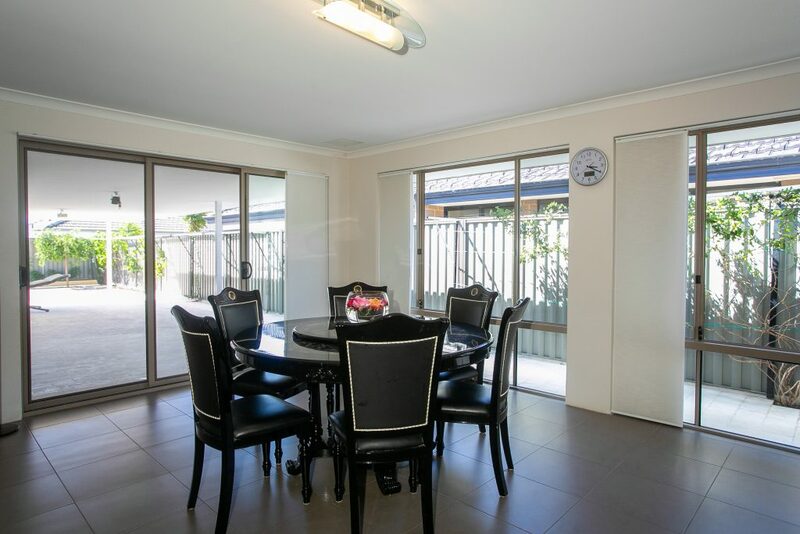 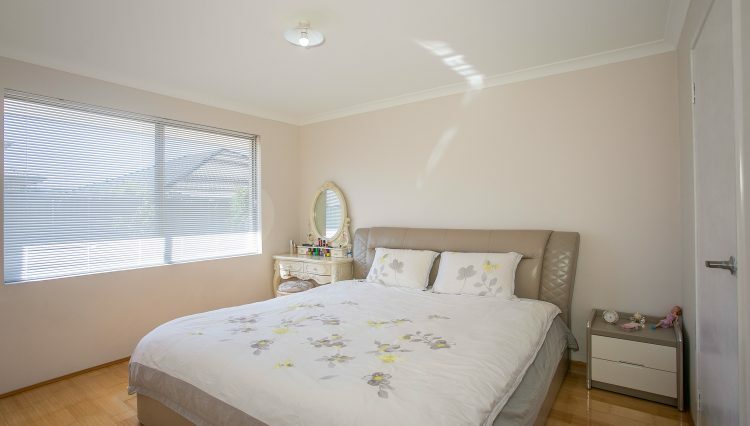 Needing 5 generous bedrooms house in a quiet suburb with huge living and low maintenance? 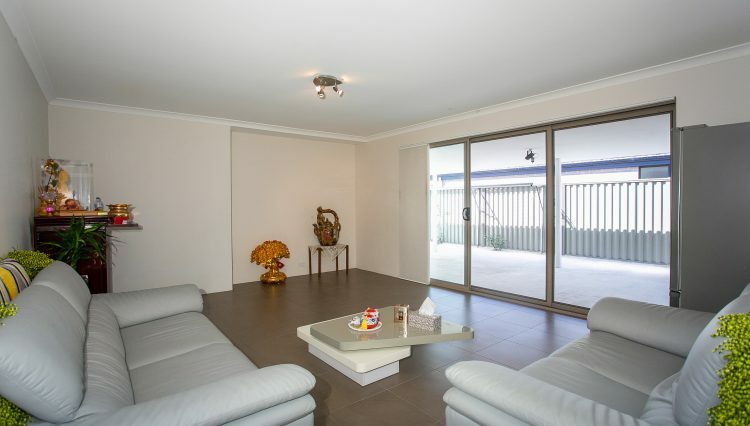 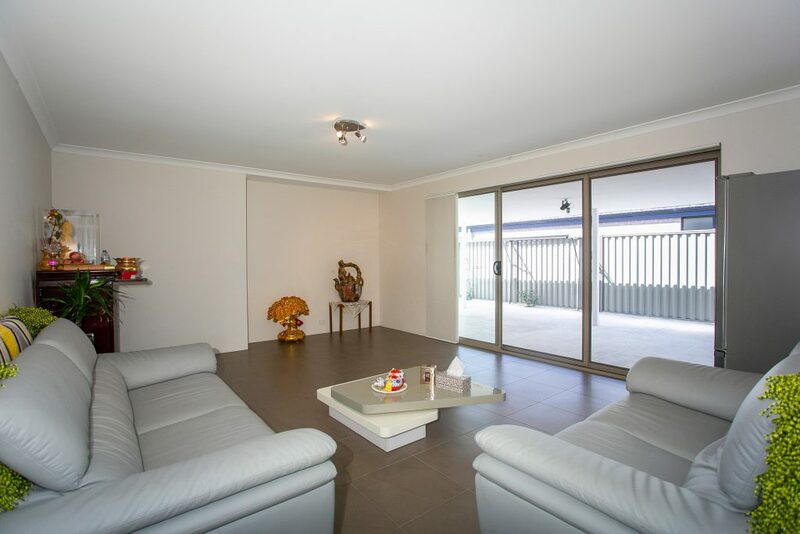 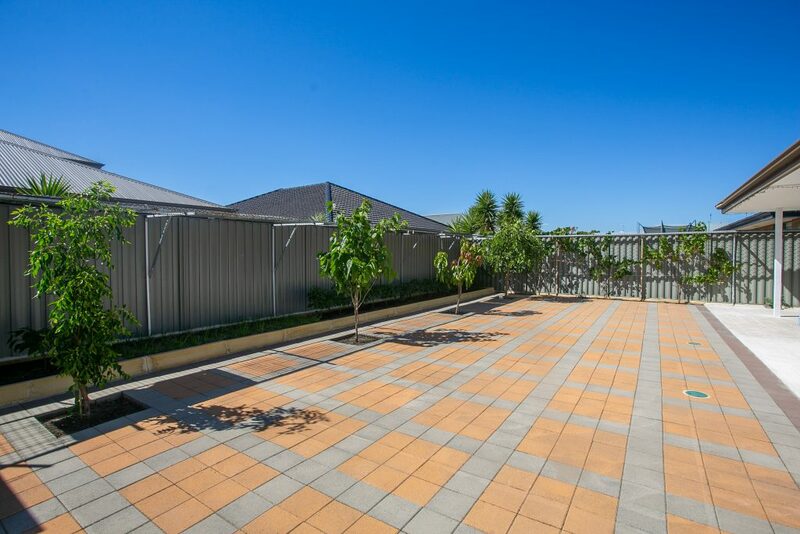 This whopping 300m2 building area home sure ticks all the boxes. 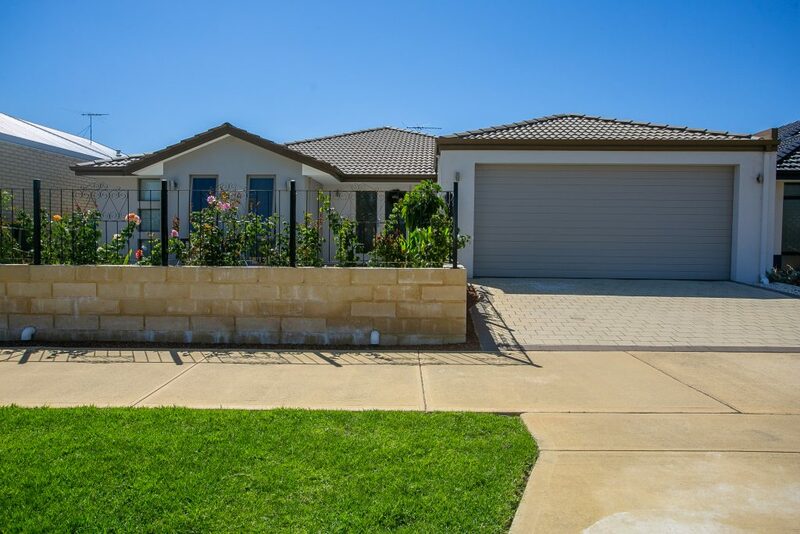 This Huge family home with park and kid’s playground right in front, this is the perfect house for your big family to live and thrive. 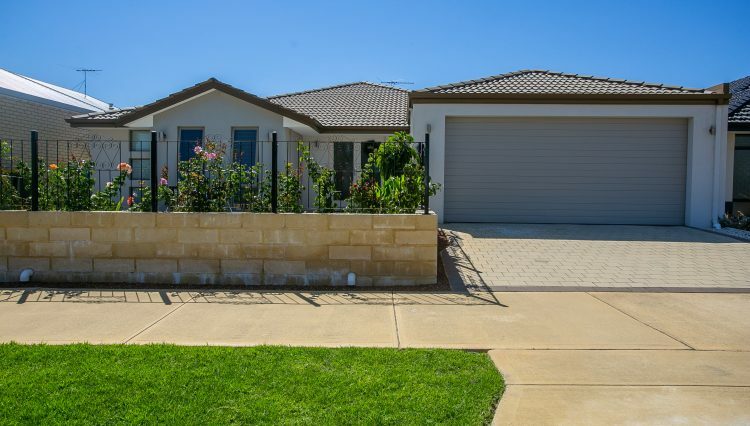 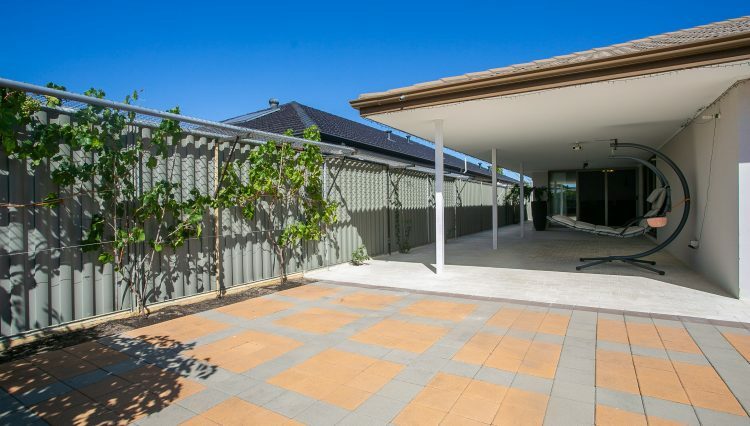 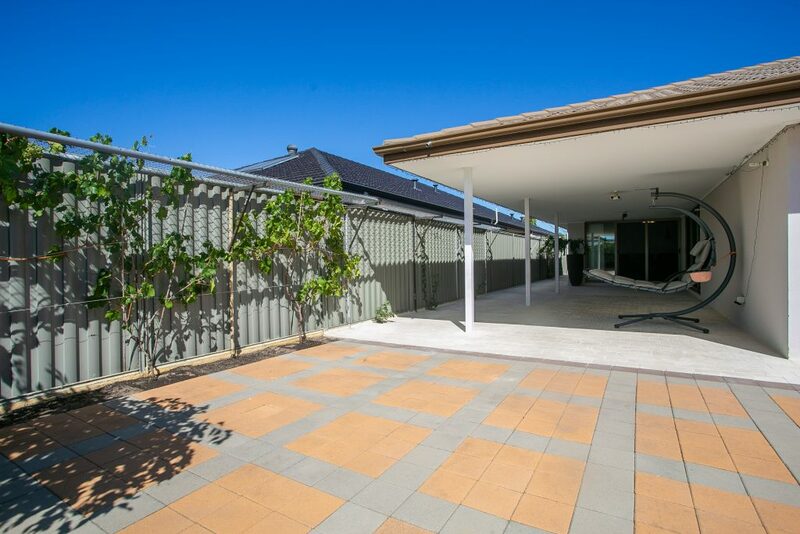 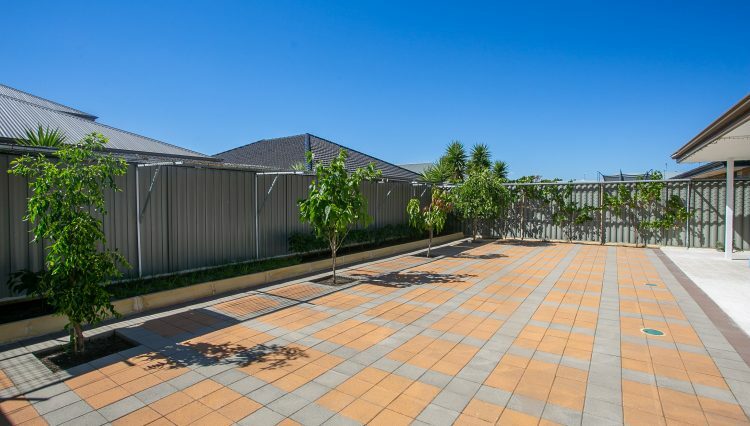 Front yard and back yard with tiles all the way through to save you time for maintenance therefore you can spend more time with your family. 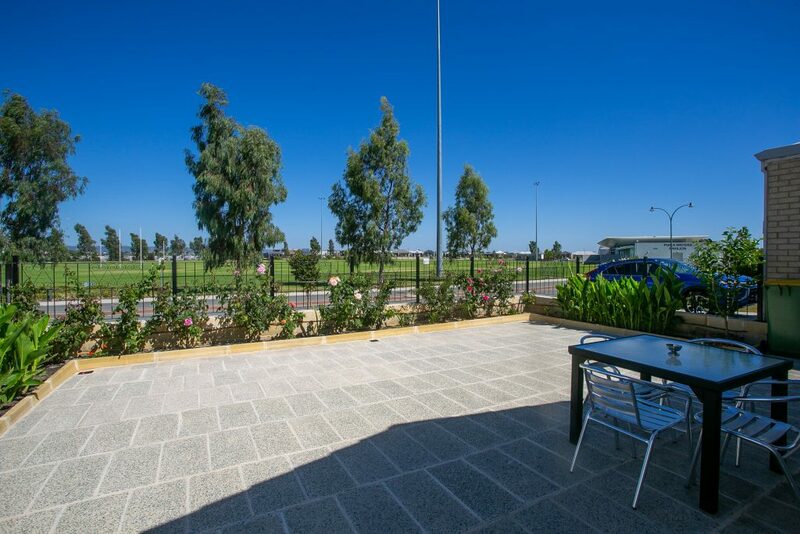 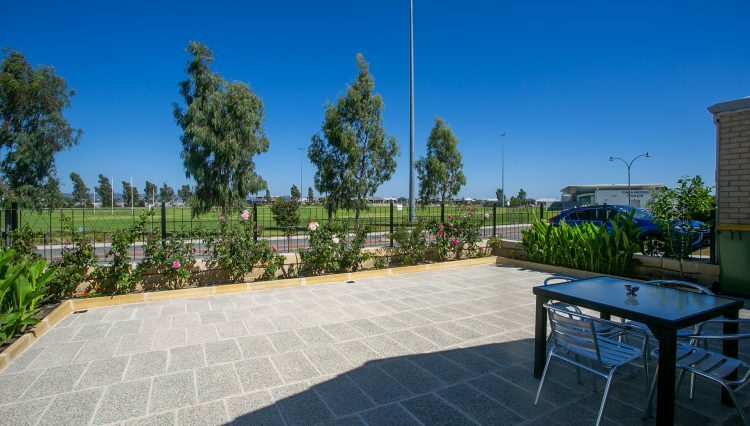 √ close proximity to shops, amities and major roads.